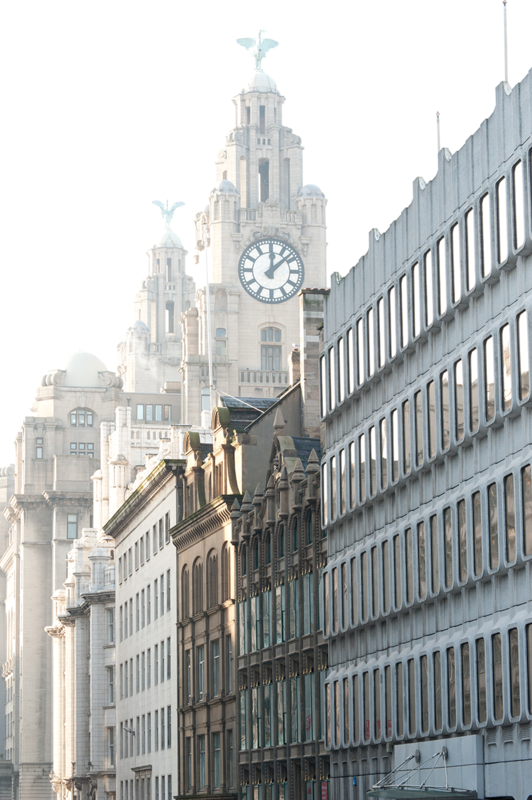 This prestigious Grade I listed building is based at the heart of Liverpool’s business and commercial district. Located within walking distance of three main train stations, the building sees significant footfall as people make their way around the city. Situated on Water Street, this unit puts you straight onto the main link between the historic waterfront docks and the commercial business district of the city. The area is home to bars and restaurants such as Mowgli, Sakura and the tea house Oh Me Oh My, as well as having a new hotel planned for the near future.